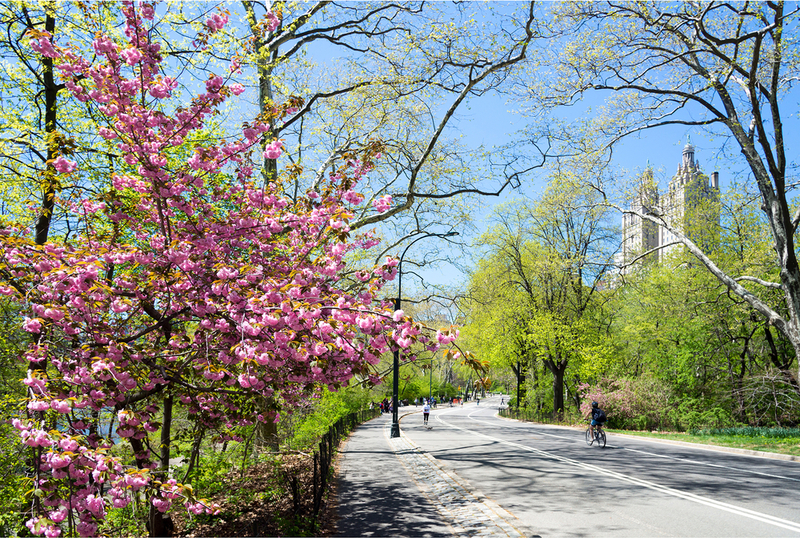 With Winter fading into our memories its time for spring in Manhattan. While its not time just yet to get out the summer clothes, there is still lots to see and do this time of the year. Manhattan has everything from festivals, parades, exhibitions an of course shopping. Spring means its time to smell the flowers at the annual Macy’s Flower Show. Hosted at the iconic Macy’s Department Store Herald Square, this annual event is a display of flower arrangements and boutiques. This years theme is America the Beautiful, and will showcase native flowers from around the country. This free event takes place from Sunday, March 20th, through Sunday, April 3rd, 2016. This annual ten-day celebration of Asian art offers non-stop exhibitions, auctions, films, lectures, curator talks, and tours presented by leading international Asian art specialists. The Asian week association attracts curators from all over America and an international clientele from all over the world. The aim of this festival is to educate people on the importance of Asian art and culture in the city and nationwide. This event takes place from Thursday, March 10th, through Sunday, April 3rd, 2016. You cannot visit Manhattan without venturing to the world famous Times Square. This is a bustling hive of activity that is adorned with billboards and advertisements. Times Square is often referred to as the crossroads of the world with more people passing through it every day than any other place in the world. 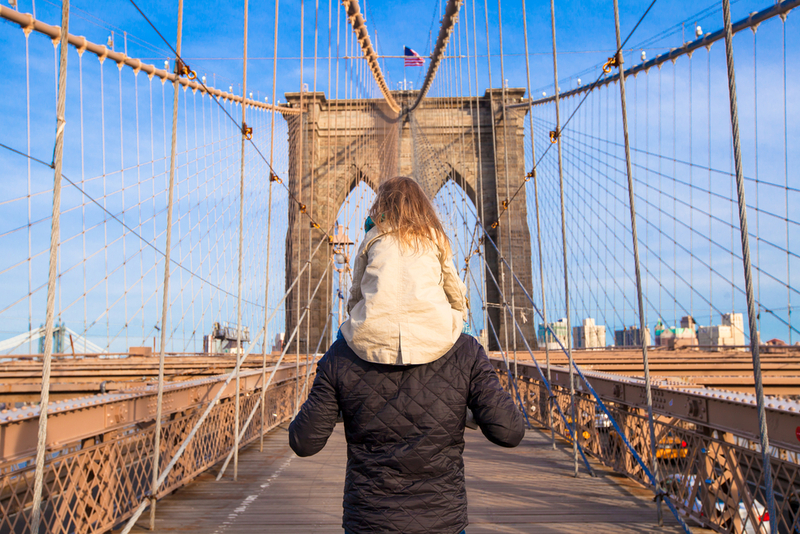 Times square is within minutes from many of New York’s greatest attractions with Central Park, the Bronx Zoo, countless museums, galleries and of course many shopping outlets to choose from. After a long day discovering Manhattan you will need to relax and unwind. 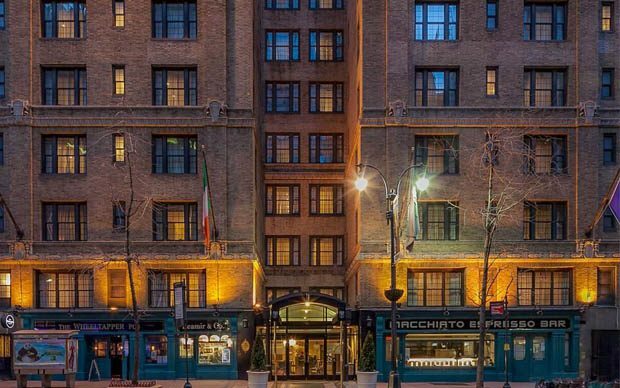 Fitzpatrick Manhattan Hotel is the perfect place to meet with friends and family where a warm welcome and a friendly smile awaits you. Our comfortable bar is the ideal place to sit back and relax with a newspaper, a pint of Guinness and unwind at the end of a busy day and when you are ready to start all over again the next day we have the best breakfast in Manhattan that will set you up for the day.